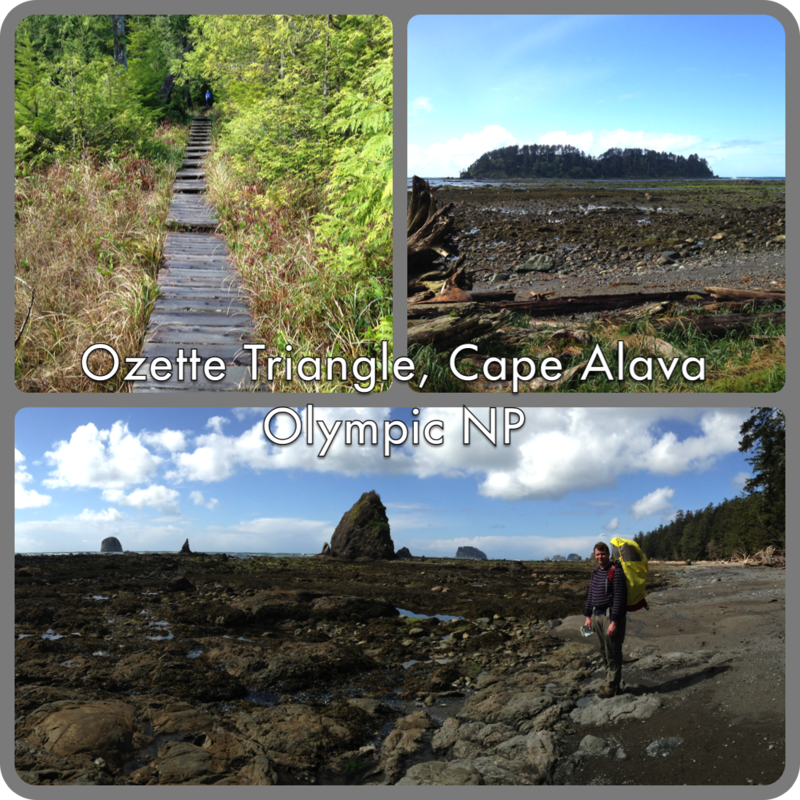 This weekend I hiked the Ozette Triangle (aka Ozette Loop) at Olympic National Park. The weather wasn’t really participatory. My family and I camped at the National Park’s campground on Lake Ozette. 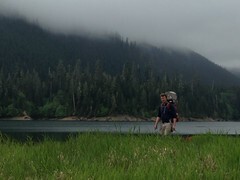 It was raining when we arrived and partially raining while we broke camp the next morning. Then it continued raining as we hiked the 3-mile Cape Alava Trail to the coast. Once at the coast though, the sun came out and the clouds disappeared for a few hours as we hiked south along the coast to the Sand Point Trail. 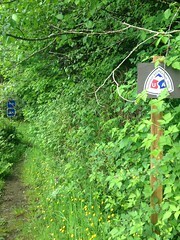 There, we were hit with rain, and some hail, as we headed inland towards the ranger station at Lake Ozette. The hike was beautiful though. The approx. 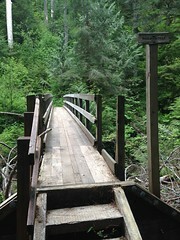 9-mile hike traverses lots of boardwalks in the woods and follows beautiful ocean coastline (and the Pacific Northwest Trail) for about 3 miles. I can not wait to return later this year to this spectacular hiking area. All-in-all an excellent trip. Stayed tuned for my review later in the week.